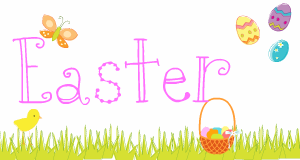 So sorry this post is a bit late - I just realized, It's Friday! Whoops! Now onto all of your creativity! 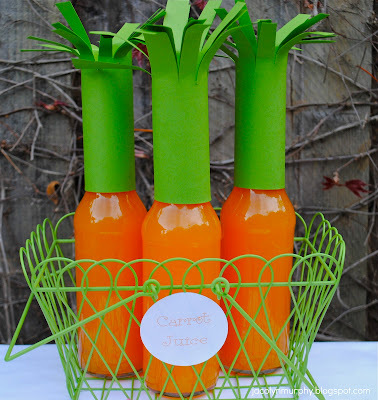 This Carrot Juice from Jac o' lyn Murphy is so clever!! 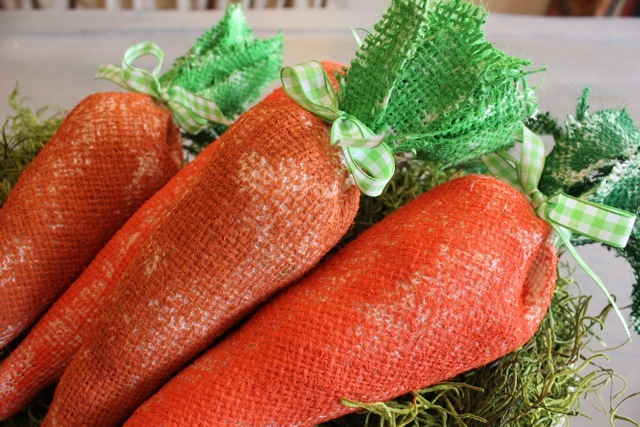 MK Inspired made DIY Easter Grass! This is a 'Why didn't I think of that?' moment. The 36th Avenue did it again! 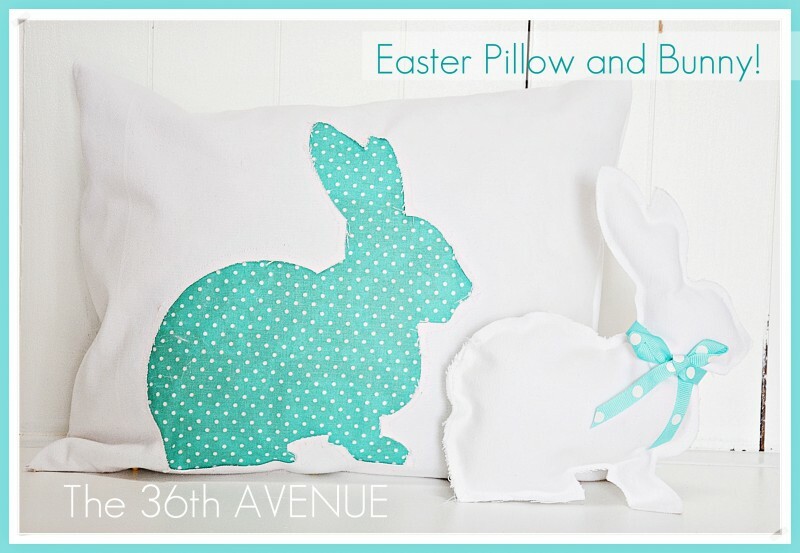 I can't resist all of her ah-maz-ing projects, like her adorable Easter pillow and bunny! 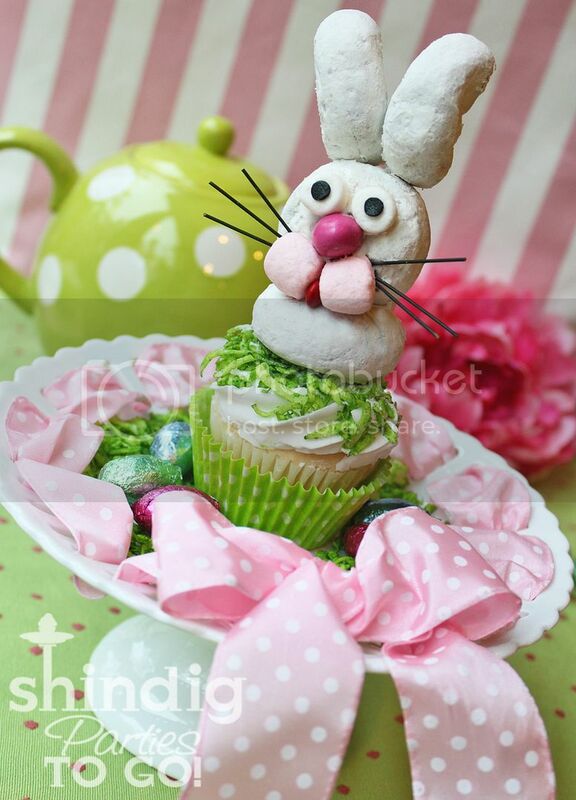 Amanda's Parties To Go made the C-U-T-E-S-T bunny cupcakes! I love all the details. If you were featured, you are welcome to grab a featured button (in sidebar)!